Office Hours is the mentorship program offered by Rubik Hub mentor Community to all Startup teams and founders. The Rubik Hub Mentor Community is growing and willing to help the founders on each step in their Startup Journey! Enroll and be part of the community! *You can learn better and faster with a mentor around. More than 30 mentors in the community in 2018! More than 15 Startups an Projects in the program! Ask and you will receive answers, solutions, other perspective, help, advice, experience and much more learnings for your startup to grow! Safe `space` and environment for your talks! Online or/and Offline meetings! Face to face! One-to-one or One-to-many! Roadmaps and milestones for you! 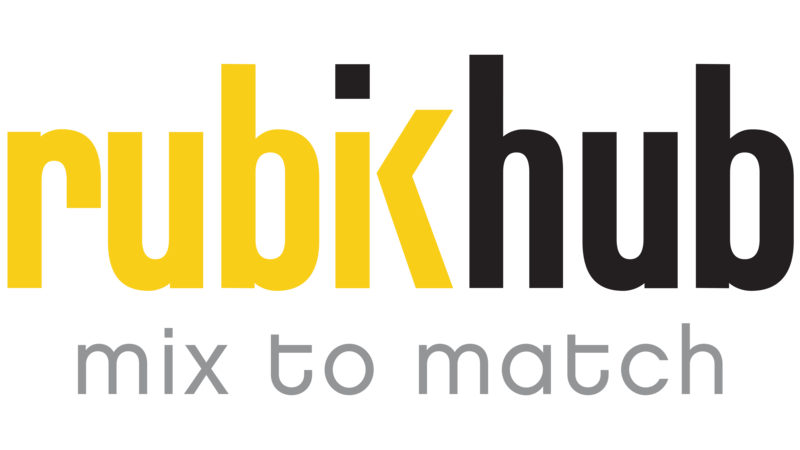 Office Hours Mentorship and Mentors Community are programs and projects made by Rubik Hub for you! Find our more here!